Terraverde Residences | Affordable Single Attached House For Sale In Carmona Cavite near Laguna via SLEX. Exact location Brgy. Bancal, Governor's Drive, Carmona Cavite. 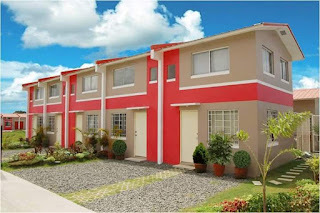 Murang Pabahay sa Cavite | Wellington Residences Tanza Cavite near Suntrust Ecotown- Erica. Located at Brgy. Tres Cruzes Tanza, Cavite.